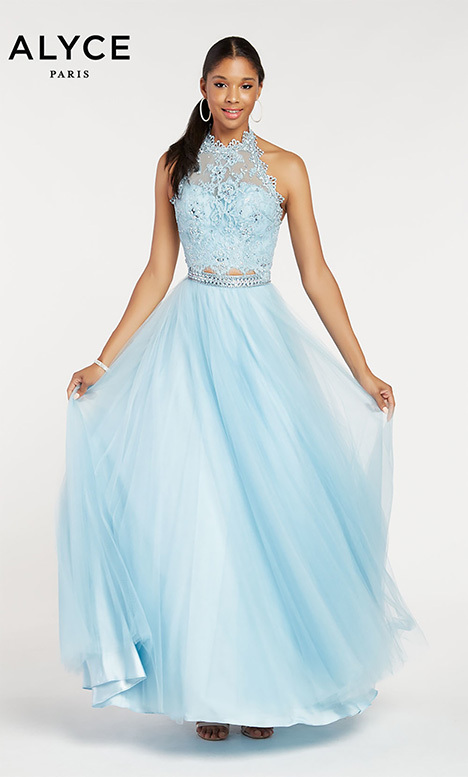 Prom is a magical night for young women across the country. 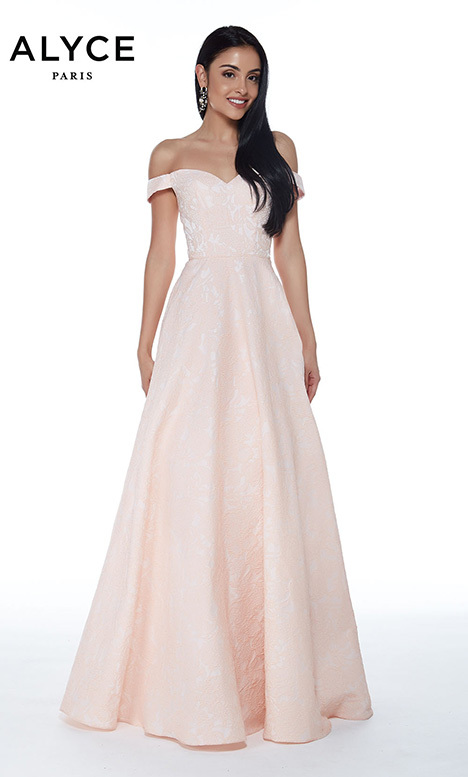 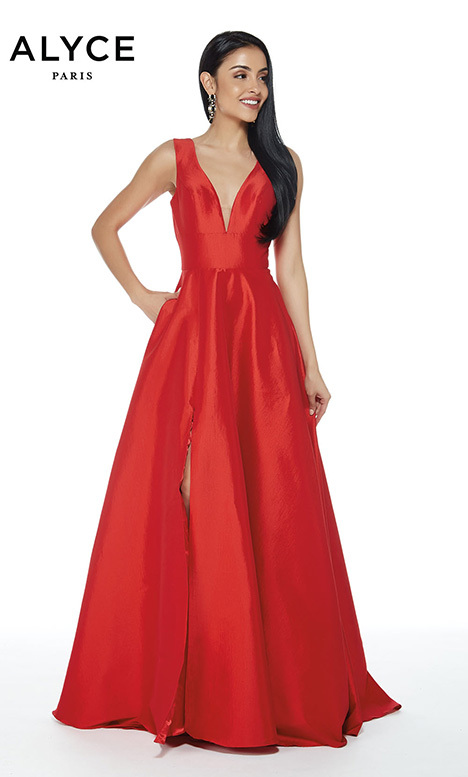 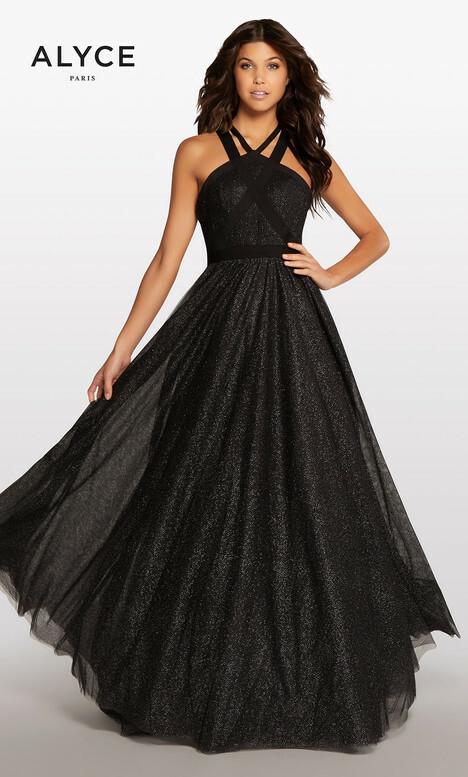 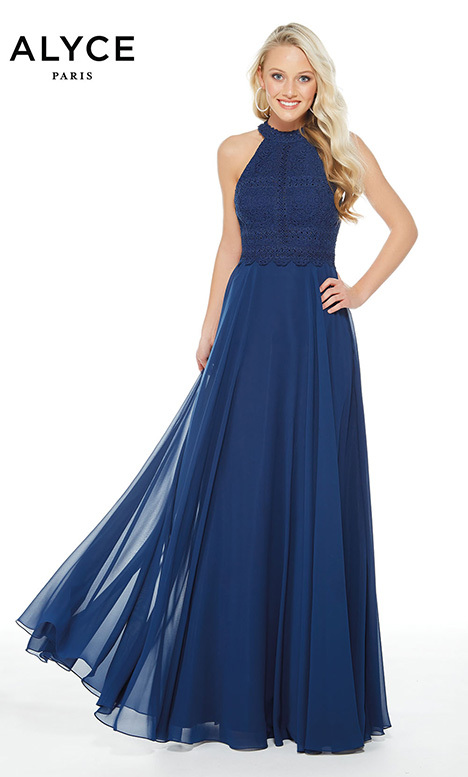 Look and feel like your most beautiful self in a hand-crafted Alyce Paris prom dress. 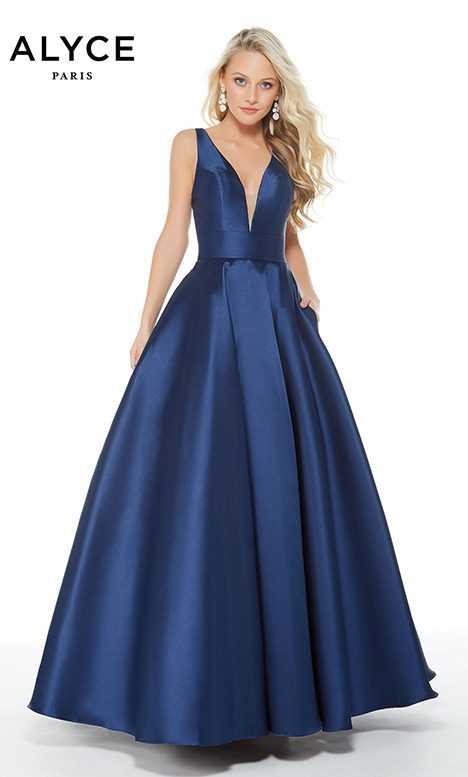 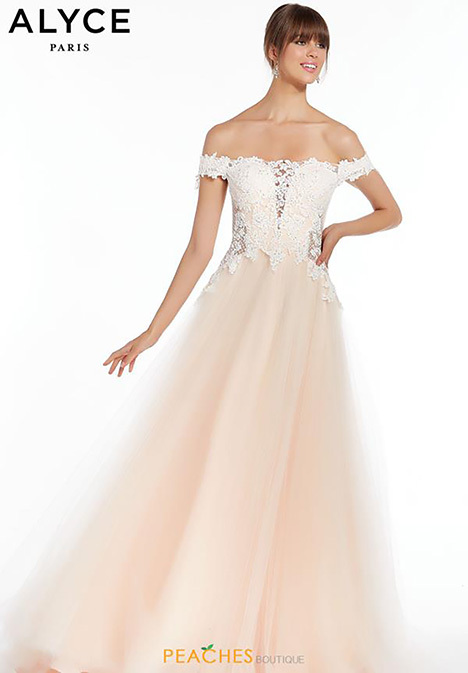 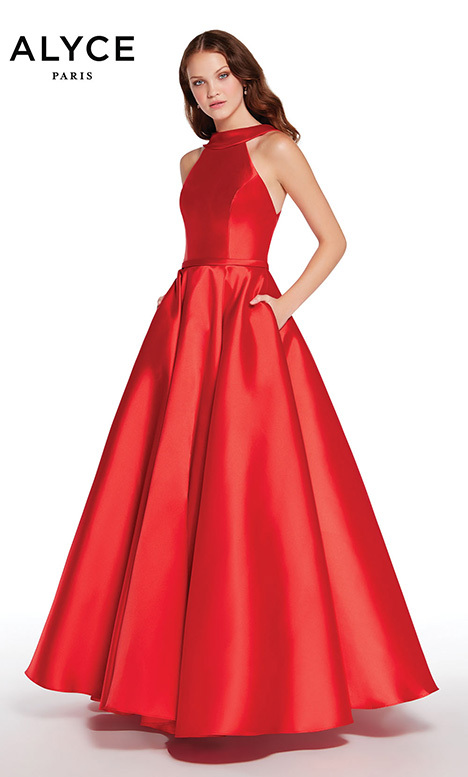 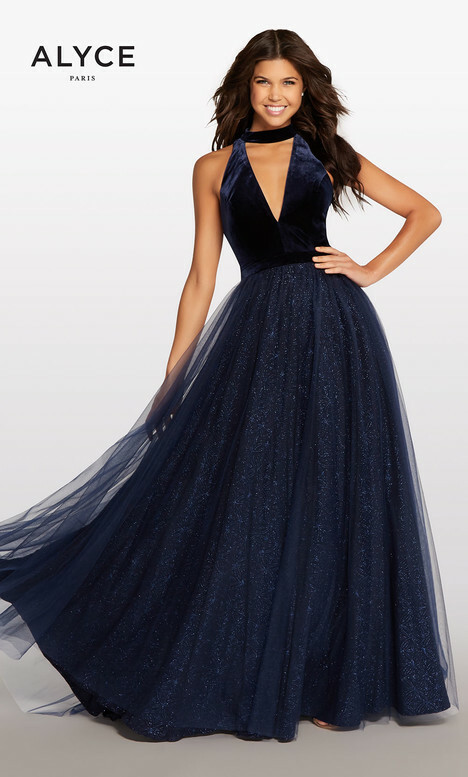 Whether you choose a two-piece prom dress or a long classic gown, you will find your perfect prom gown here.